When Alistair Urquhart’s father returned from World War II with a missing arm, he rose to the challenge and didn’t give up on continuing his career as a livestock auctioneer and much more. This had a huge impact on Alistair growing up and he learned from his father’s resilience the importance of looking out for those who needed a bit of extra support. It was this experience that influenced Alistair when he was asked to join the WISE Employment board in 1992, in a voluntary capacity, as one of the founding members. An extremely well-connected Melburnian in political and business circles, the team at WISE knew he would be a huge asset to the organisation. 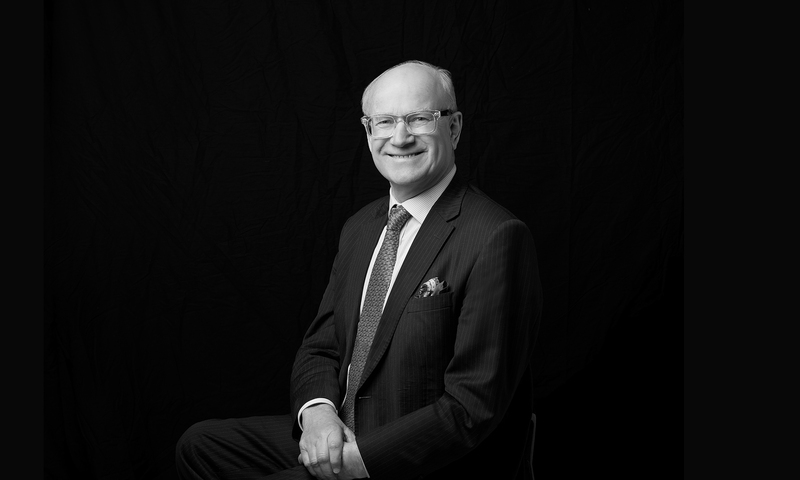 With a law degree and a keen interest in politics, Alistair was unanimously chosen to become Chairman and has led the board for the last 25 years. Over that time, Alistair believes that the secret to success has been education, because knowledge leads to change. “As a board we pride ourselves on keeping up to date on the latest information and trends not just affecting the disability employment industry, but the wider business community,” explained Alistair. One of Alistair’s most memorable experiences with WISE was the initial visit to England prior to the organisation’s launch in Europe. WISE experienced a steady growth from one state, to many more over the first 15 years and then it was clear that international expansion was a huge opportunity. “We met with numerous organisations in the disability employment field, influential politicians and business people on our first trip to England. It became apparent from then that our model and ideas around integrating people with a disability back into meaningful employment would really do well over there. A big challenge to staff, placements and potential placements both in Australia and Britain is the regulatory framework of Government which is often quite extensive. Alistair’s role in his public affairs firm, Affairs of State, has enabled him to maintain strong relationships with political networks and the business community. This in turn has opened up numerous collaborative opportunities for the board in its strategic planning and governance. Influenced by his year spent in Washington DC at the age of 17, Alistair also launched his own series of publications ‘Letter from Melbourne’ and ‘Letter from Canberra’, which are monthly public affairs bulletins that provide insight into public policy and Government decisions. He is also a part-time communications tutor at the University of Melbourne, School of Engineering.